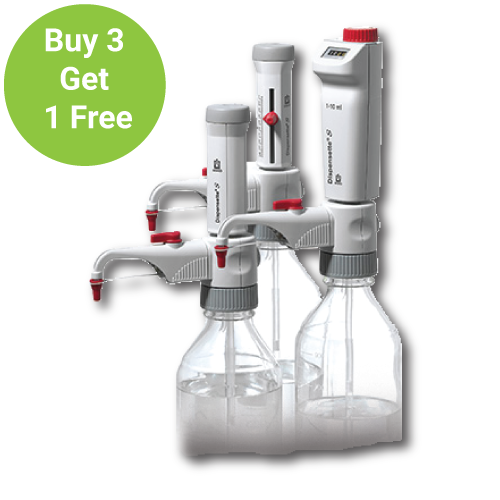 BrandTech Scientific offers years of experience designing and manufacturing the industry’s foremost bottletop pipetting products, which are known for bringing pinpoint accuracy, and uncompromising safety to the modern environment. 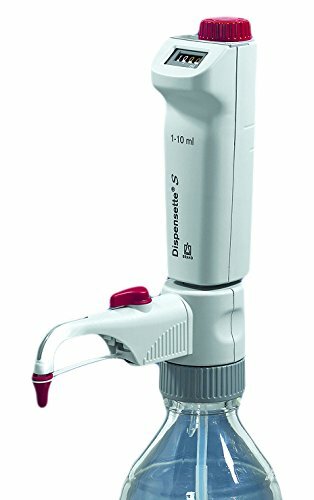 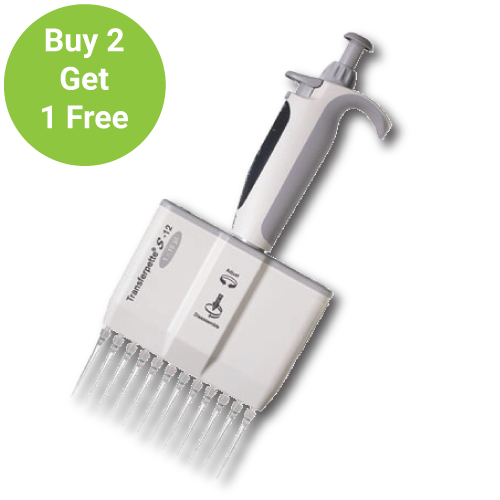 Included within the latest industry-leading line of BrandTech pipettes are the Dispensette III bottle dispensers, which are designed to provide the utmost level of lab environment safety through the use of an integrated discharge system. 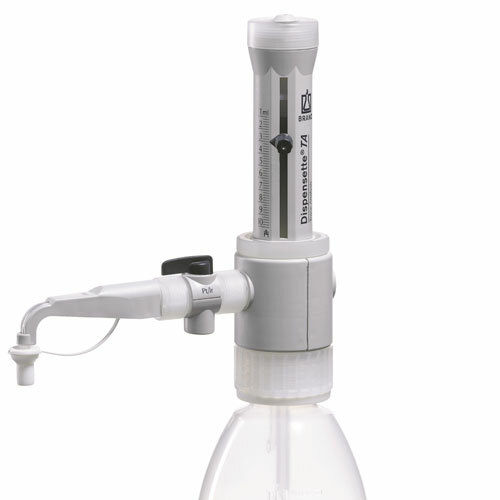 This system reduces the risk of accidentally dispensing liquids if the tube has been improperly installed, thereby preventing potential safety hazards. 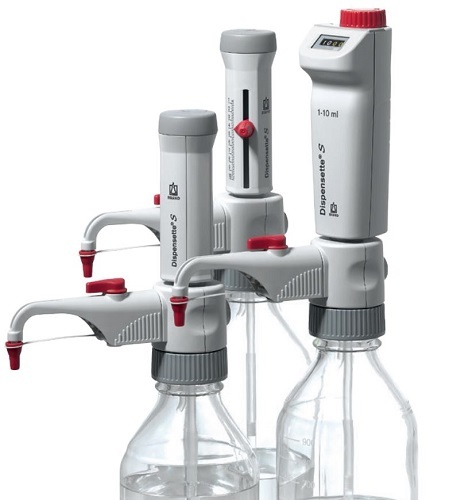 Lab teams will discover that the BrandTech line includes every possible product they could require for exceptional liquid handling performance. 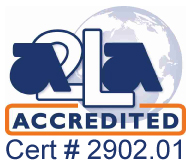 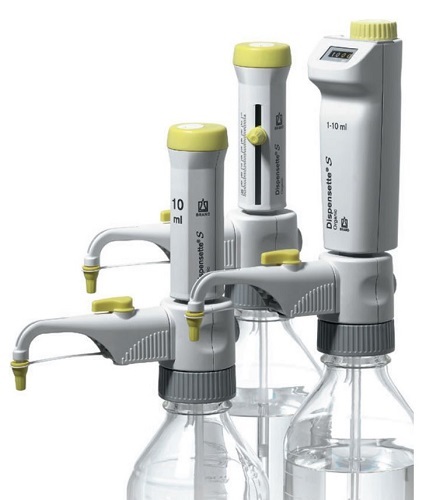 And because the company has become an established leader for quality design and manufacturing, each product they carry delivers tangible benefits to the lab environment. 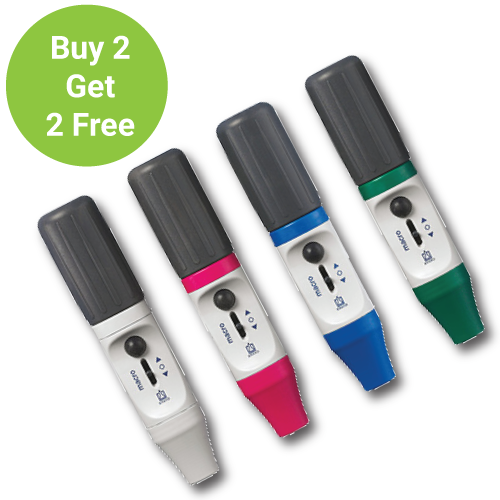 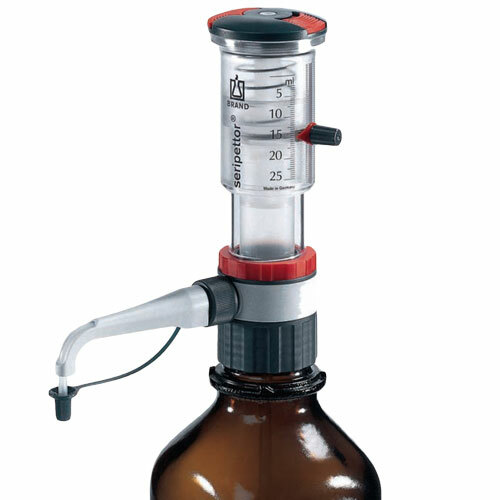 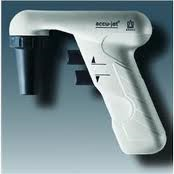 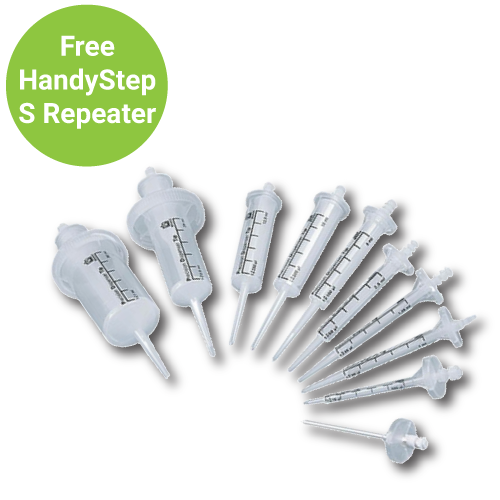 The BrandTech HandyStep S, for example, is the trusted repeating pipette for exceptional testing versatility. 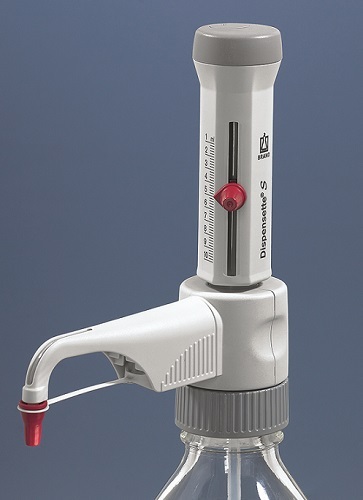 One of the leading operational benefits to utilizing the BrandTech HandyStep S product is that it offers a completely mechanical design with no batteries required. 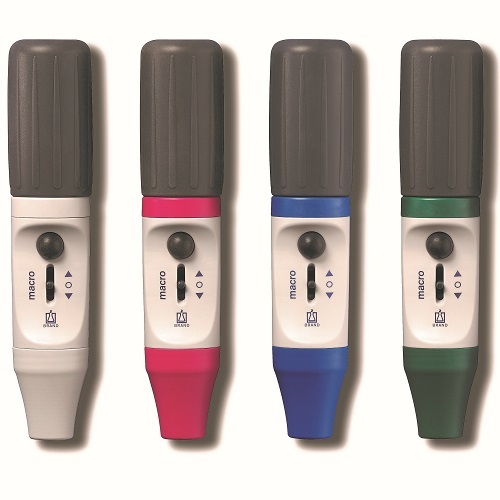 It’s a benefit that means the BrandTech HandyStep S pipettes are always ready to complete complex testing procedures with exceptional accuracy and standout reliability. 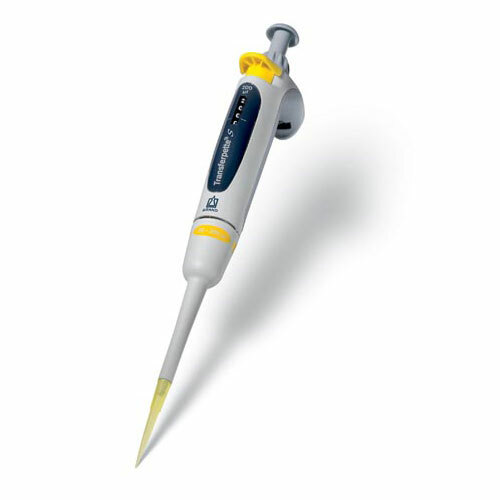 BrandTech’s suite of pipette products has become widely popular in the industry due to their intuitive and reliable performance. 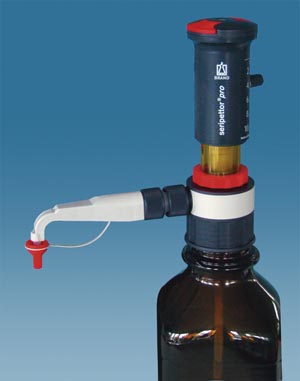 It’s the type of system that organizations can depend upon when completing complex lab analysis work. 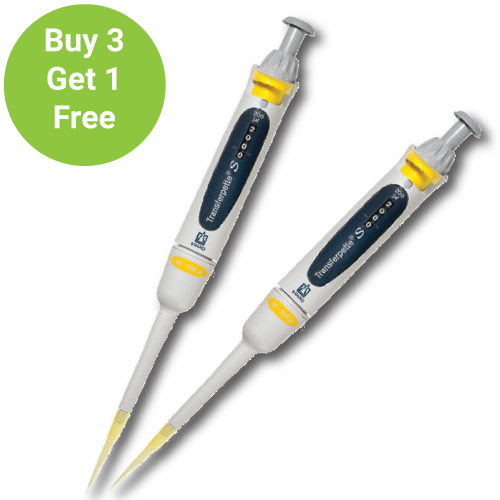 These products are designed for scientists that prefer traditional control layouts when using manual pipetting solutions. 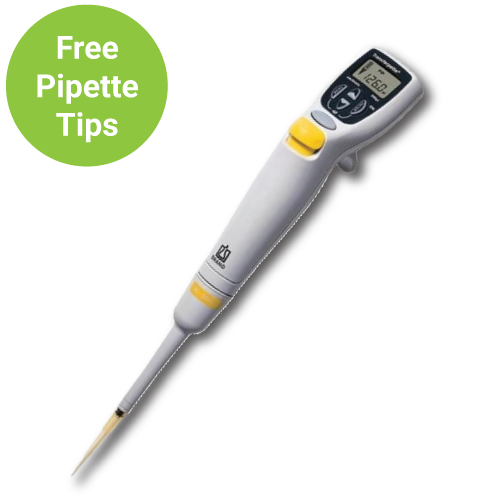 Users of the Transferpette pipettes will discover that they’re easy to integrate within the modern lab environment due to their lightweight construction and simple one-handed operation. 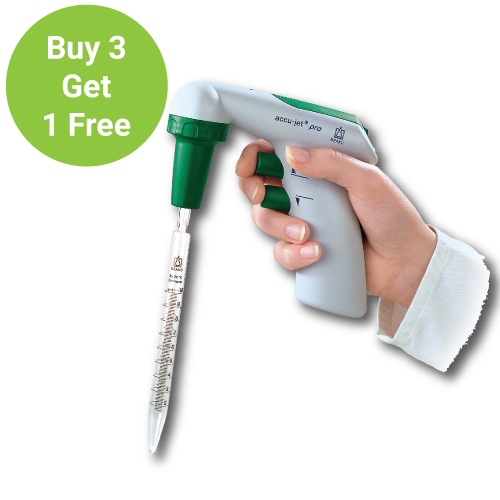 Since the BrandTech Pipettes come replete with Easy Calibration technology, the BrandTech Transferpette pipettes will assure companies years of effective use and superior performance compared to similar market products.